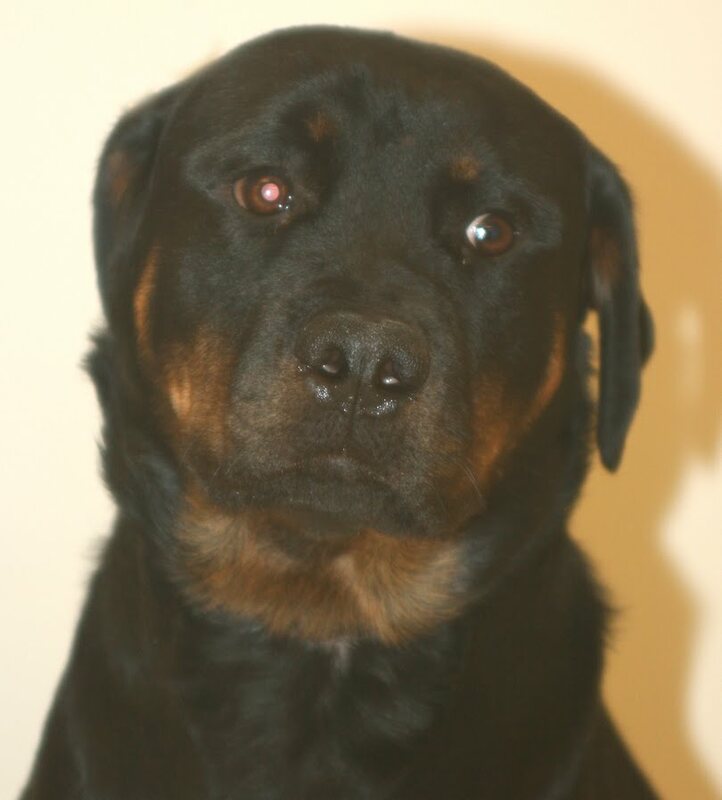 Rottweiler, female, found on Highways 64 and E, Withee. She's a very pretty girl and quite nice, too. Shih Tzu mix, male, found on County Roads C & K, Township of York. Has a fluffy black and white coat and is a little shy. He was found with the Pug/Chihuahua mix. 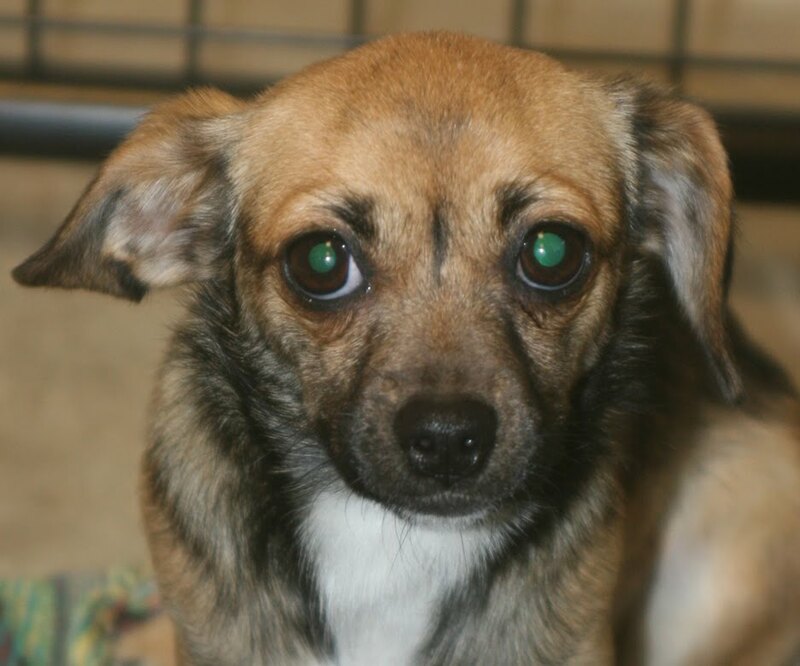 Pug/Chihuahua mix, female, found on County Roads C & K, Township of York. Has a short-haired coat of brown and black. Very shy little girl, she was found with the Shih Tzu mix. Boxer mix, female, found in the City of Stanley. 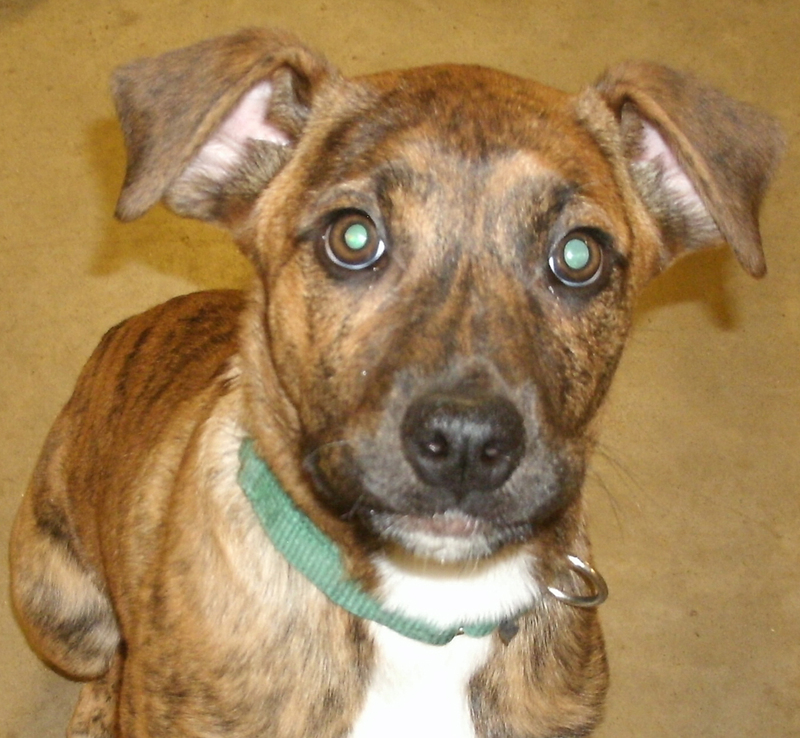 An extremely sweet girl, she's a young dog with a short-haired brindle coat trimmed with white. 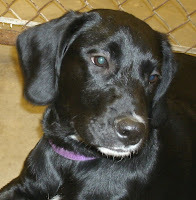 Black Lab mix, male, found on Highway 10 west of Fannie's Restaurant. He's a very friendly young dog with lots of puppy energy. He has a short-haired coat that's black with a little white trim. 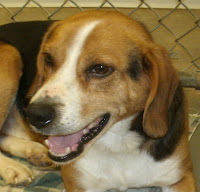 Beagle, male, found on Cardinal Avenue, Township of Washburn. He's a friendly guy and likes people a lot, though not too fond of other dogs. 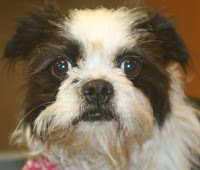 Lhasa Apso, male, found on Alderman Street in Humbird, Township of Mentor. 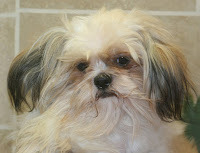 Friendly little guy, he'e white with tan but has a very matted coat.